I found this article today and I had to share it. 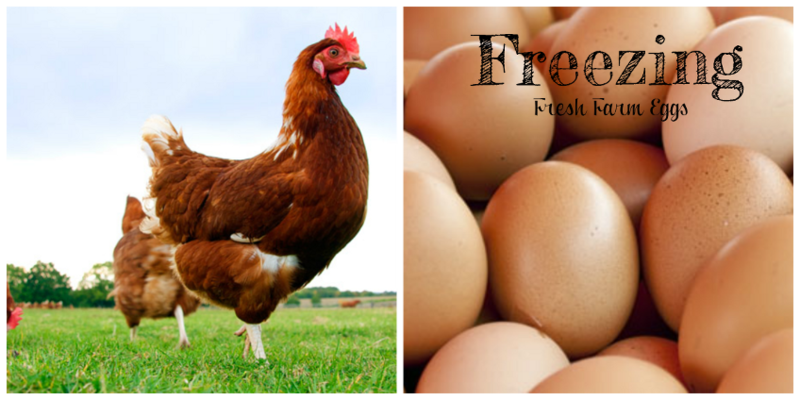 We buy fresh farm eggs and during the winter months, egg production naturally slows as days get shorter. 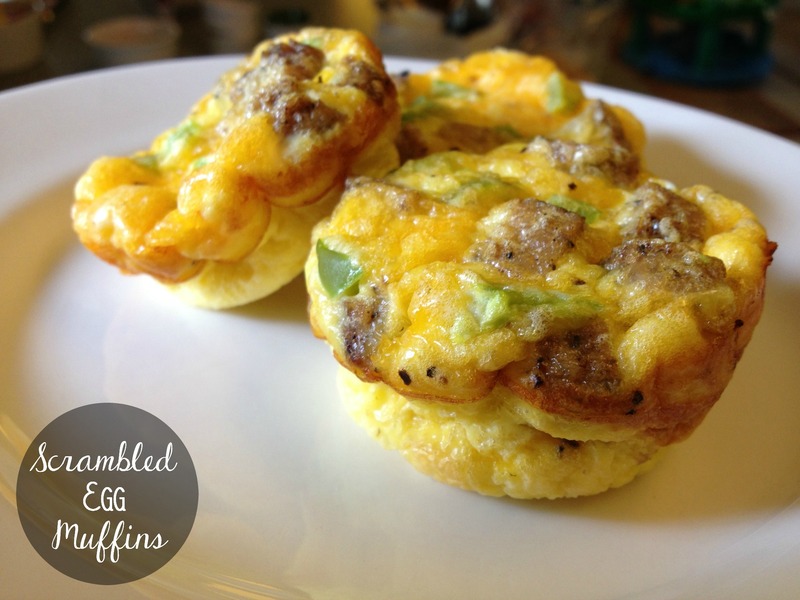 This is a simple way to preserve freshly laid farm eggs through the lean months. Gather your supplies and eggs and using Ball plastic freezing jars are ideal for this. You can also use regular glass mason jars. The only other thing you need is a mixing bowl and a fork. Start cracking eggs! 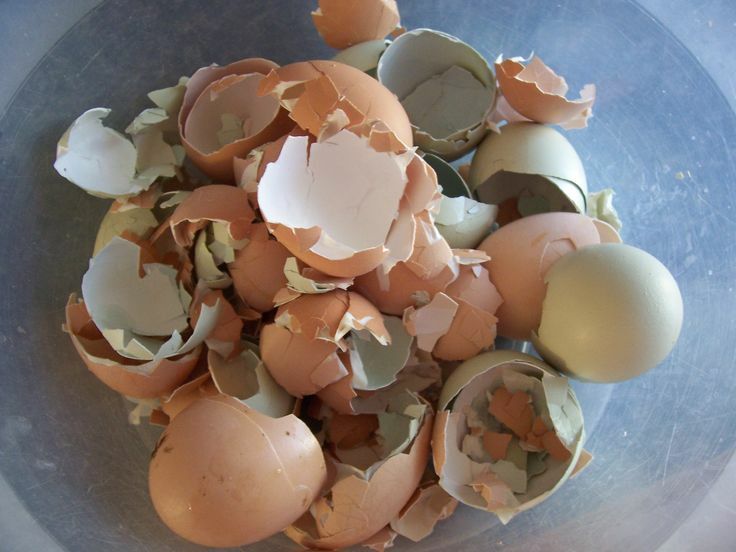 As you crack your eggs into your bowl save your eggs shells to dry out and feed to your chickens. This is an excellent way to give your chickens some calcium they lose by laying all those yummy eggs for you. Once your eggs are cracked you can mix them up like you are making scrambled eggs. Now pour the egg into each jar. 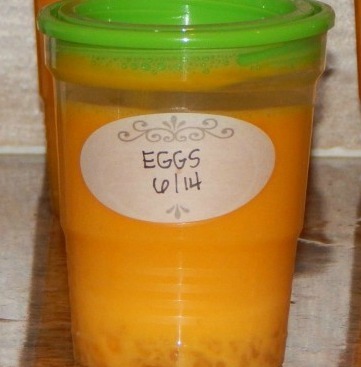 Using half pint jars will hold about 4 1/2 eggs. Don’t forget about your chickens. Once the egg shells have dried out, put them into gallon size ziplock bags and use a rolling pin. Now, you’re ready to feed your chickens.